for your pets is right here, local! Visit our store for great monthly pet food specials! Also, we deliver! Primal Promo: Buy any 3lb cat, or 6lb dog frozen raw, and get a free bag of Primal Munchies! Tiki Cat & Dog Promo: Buy 3, products get 1 FREE! Within a 10 mile radius of our store. Orders must be a minimum of $35. Self-service bathing, full-service bathing and full-service grooming by appointment. 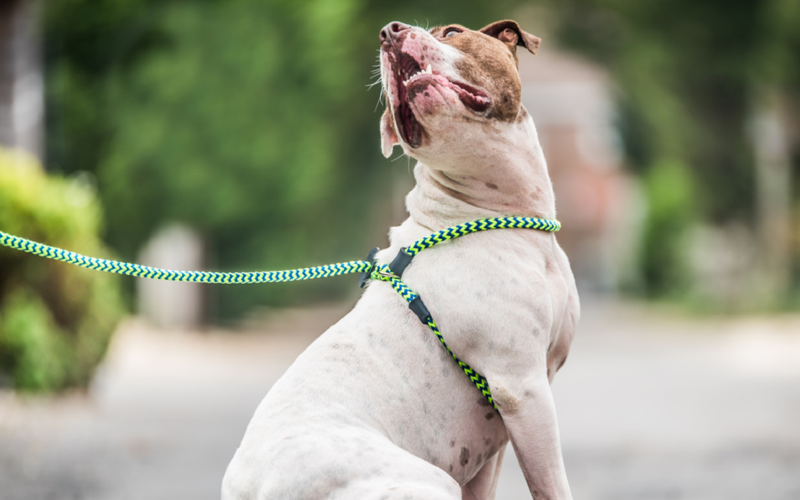 We Love This Harness Lead!